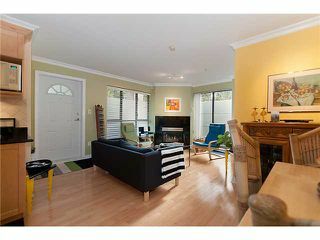 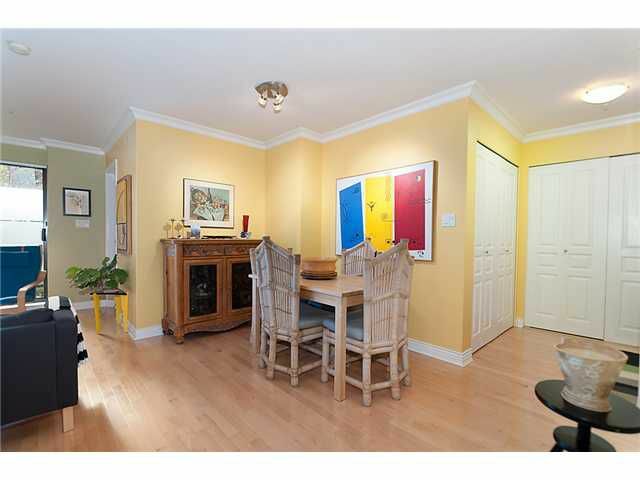 Stunning one-of-a-kind garden home(feels like a townhome with private patio access)in sought after Trafalgar Square! 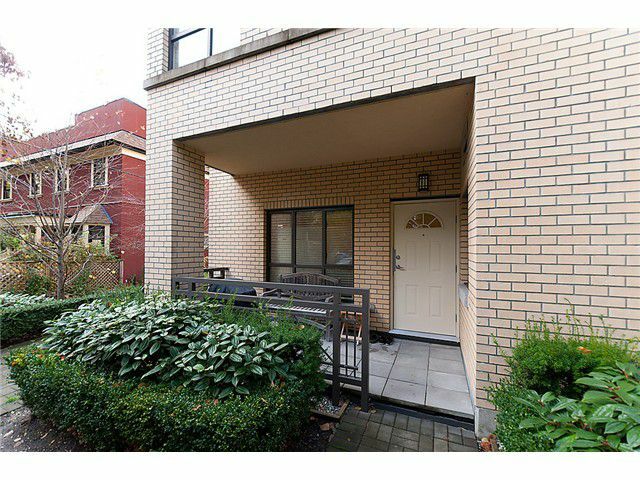 This unit is the only one of its type in the entire complex. 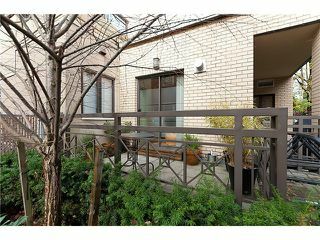 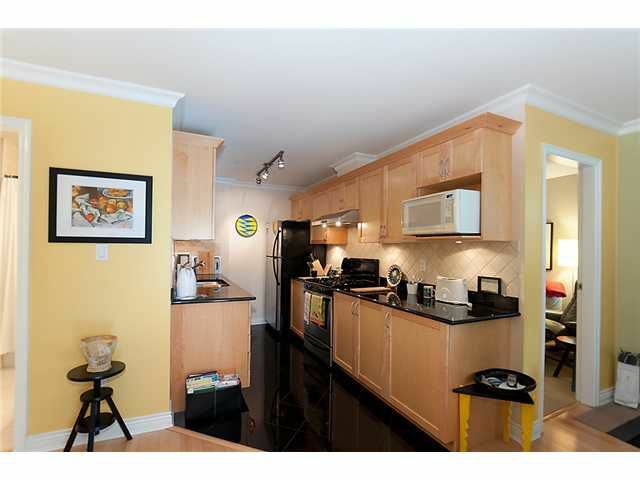 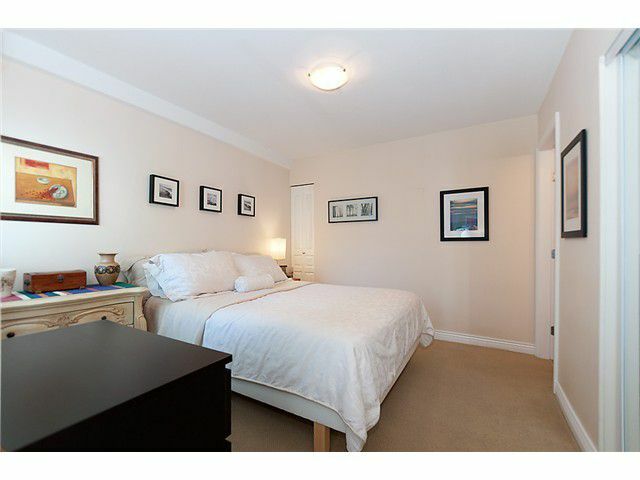 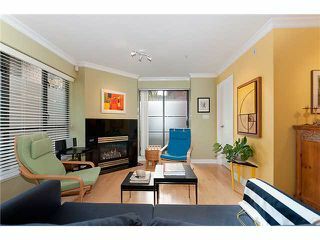 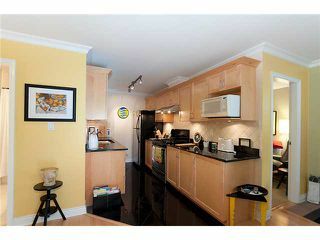 Upsize to this extremely well laid out, spacious 2 BR & 2 full baths suite. 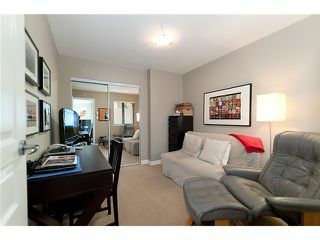 This corner unit features granite counters in kitchen and baths, hardwood floors in the main areas, gas stove, gas fireplace, 2 large patios (one south-facing & one east facing), 2 parking stalls & a storage locker. 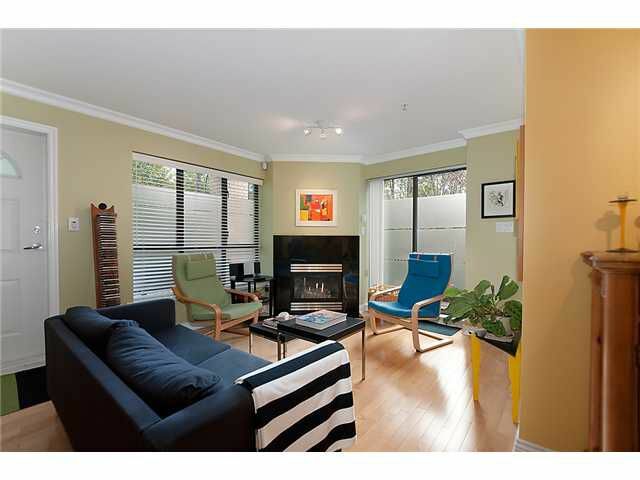 Enjoy all of Kitsilano's finest attributes right at your door step. Excellent complex in an excellent location. 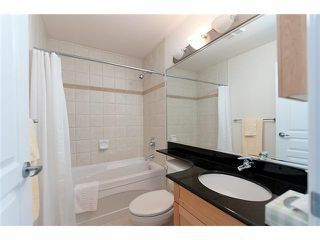 This suite is very special! View realtors website for Photo Gallery & floor plan.